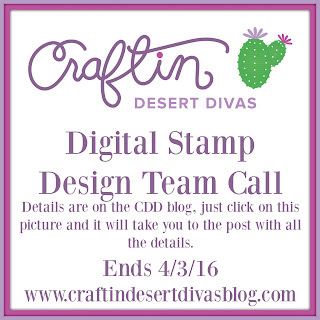 We are looking for a few awesome crafters who love to color digital stamps and share their projects they create. You will create at least 2 projects per month. 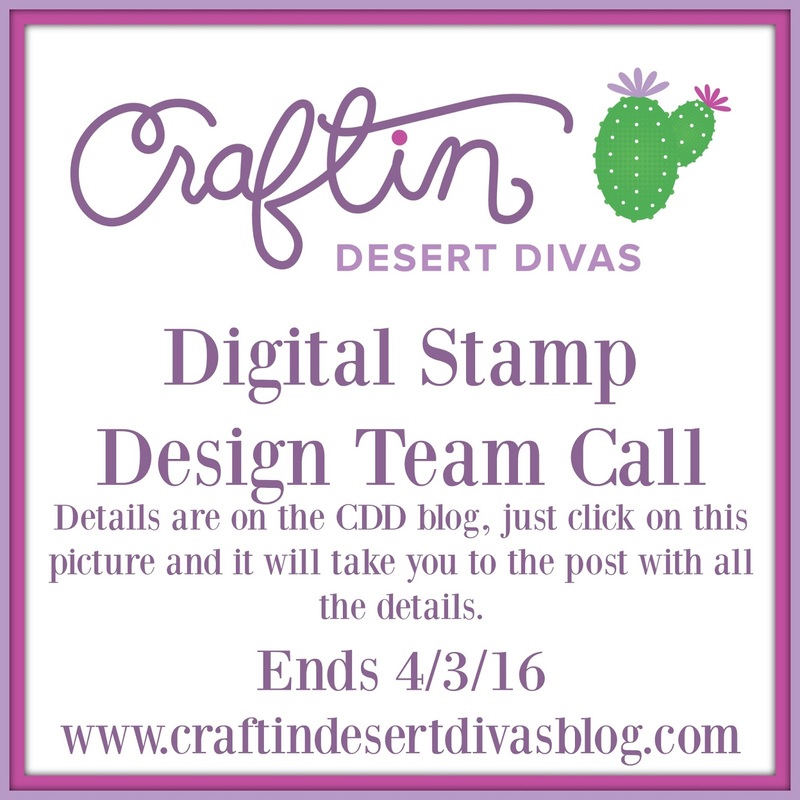 One will be to inspire others to join in our digi challenge that is posted in the CDD Gallery group on Facebook. The second is your choice.